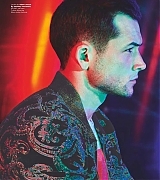 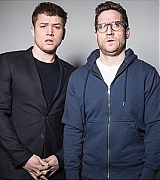 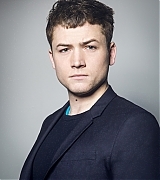 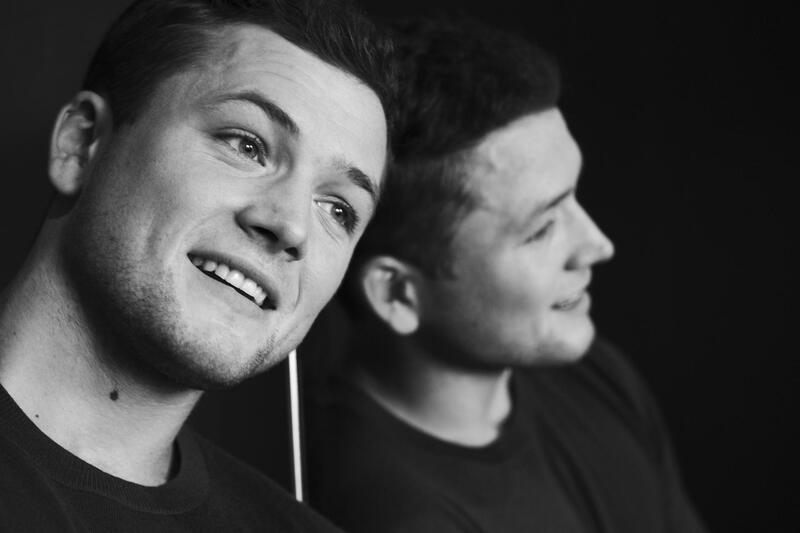 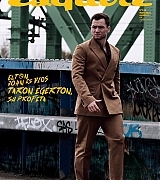 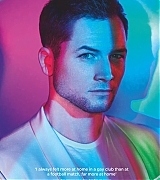 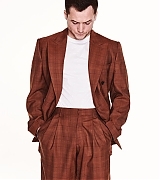 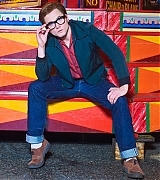 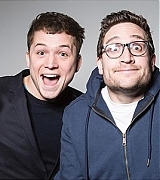 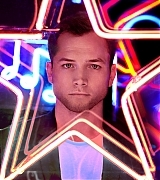 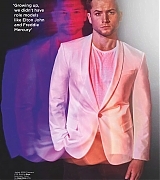 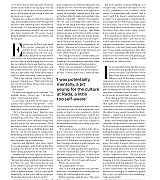 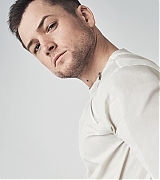 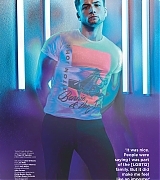 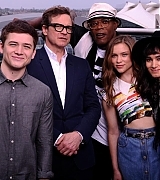 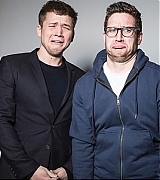 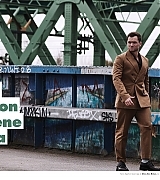 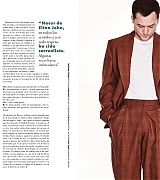 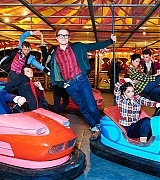 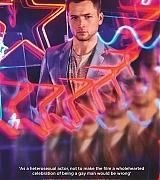 Taron Egerton Online | Taron-Egerton.Com Gallery Update: 2 New Photoshoots – Taron Egerton Online | Your Premiere Source on Taron Egerton Since 2014! 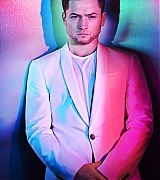 I’ve added 2 new photoshoots to the gallery. 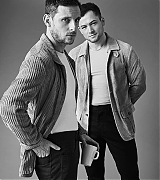 Check them both out in the gallery below.